Fight evil robots in this twin-stick shooter. Past Action Hero, Arcade gaming for the 21st century. It's a grim new world. Can you survive the mechanical onslaught of hundreds of evil robots trying to obliterate any threat? Can you stop them from harvesting oblivious humans? 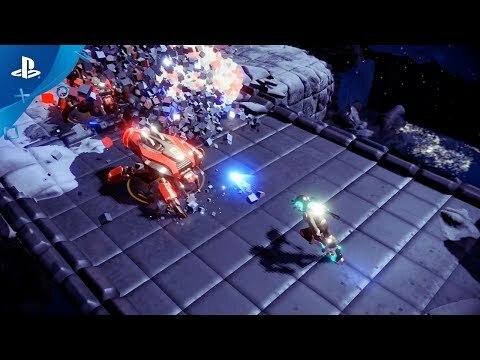 In the vein of cult classics such Resogun and Robotron, Nex Machina is the ultimate top-down voxel shooter where everything can be blown up to pieces. Enter "the zone", become one with the game and pull off the most incredible feats. 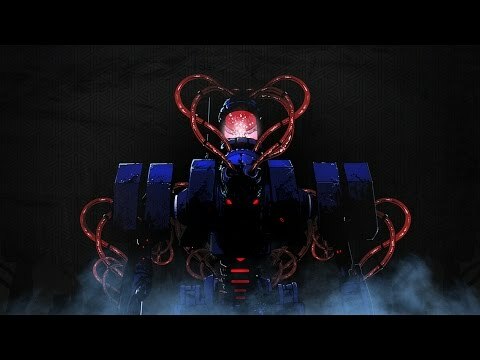 Packed with opportunities to create your own playstyle, face tough challenges and engage in a ruthlessly competitive environment, Nex Machina is what arcade games deserve to be in the 21th century. 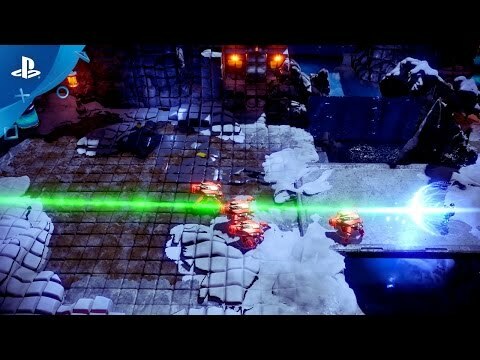 Nex Machina™ Copyright © 2016 Housemarque Oy All Rights Reserved.